I love Halloween and with Autumn well and truly here now there’s nothing I love more than snuggling up with my family under a blanket, with a hot chocolate and some snacks and watching a film. Halloween is less than a month away now so it is time to crack out the themed movies, my little ones love watching a family friendly spooky film! 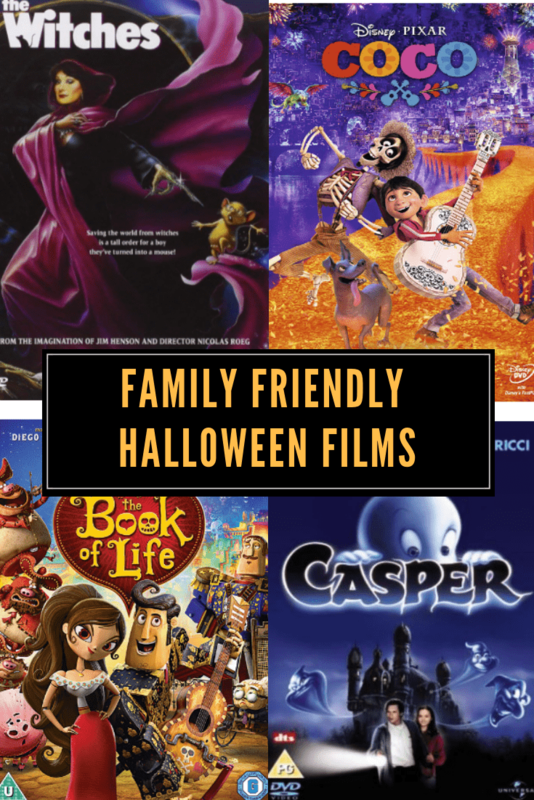 I thought I would share with you some ideas of family friendly films to watch with your loved ones this October. 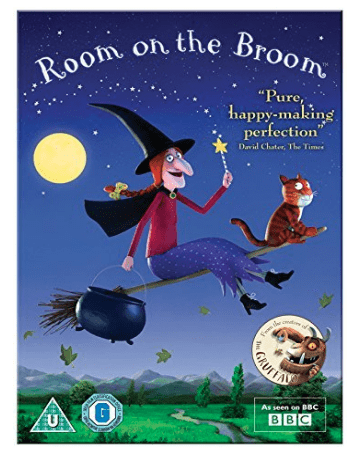 Room on the Broom – this is perfect for younger children, it’s an adaptation of the brilliant Julia Donaldson book and it’s been a big hit with all three of mine, and mummy too! 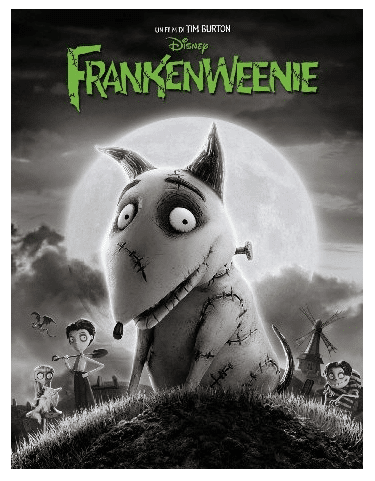 Frankenweenie – I haven’t seen this one but it’s been on my want to watch list for ages. It’s about a boy and his dog. After unexpectedly losing his beloved dog Sparky, young Victor harnesses the power of science to bring his best friend back to life – with just a few minor adjustments. 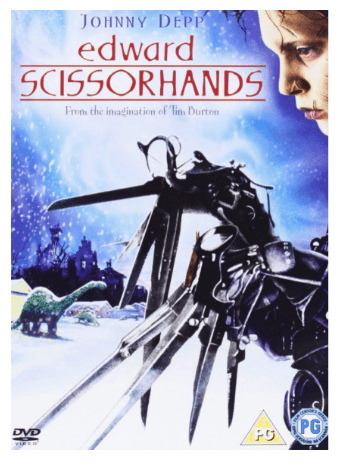 Edward Scissorhands – I absolutely loved this movie as a child and I can’t wait to watch it with my children, I hope they love it as much as I did! 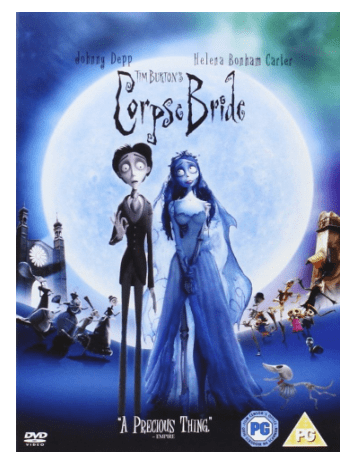 The Corpse Bride – Again, this is one I haven’t watched yet but really want to! 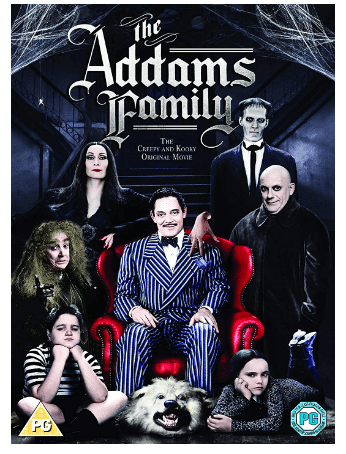 Directed by Tim Burton, this has great reviews and I’m sure it is amazing. 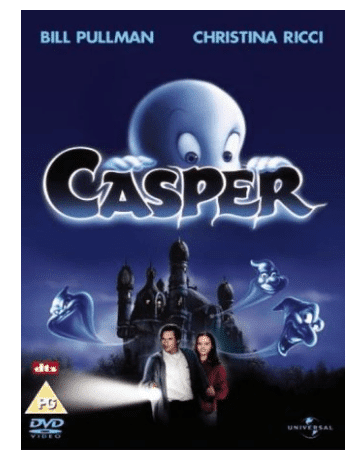 Casper – I haven’t watched this for years but I know that Casper is just so cute that my children will love him! 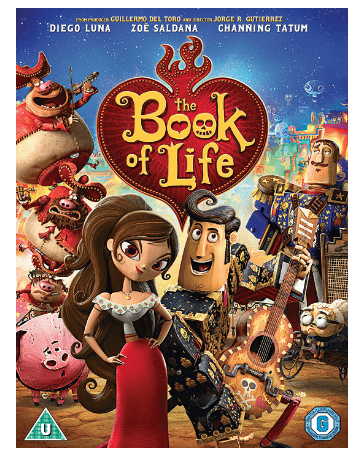 The Book of Life – We saw this when it first came out in the cinema and were absolutely mesmerised. It’s so vibrant it really holds the attention of little ones well. 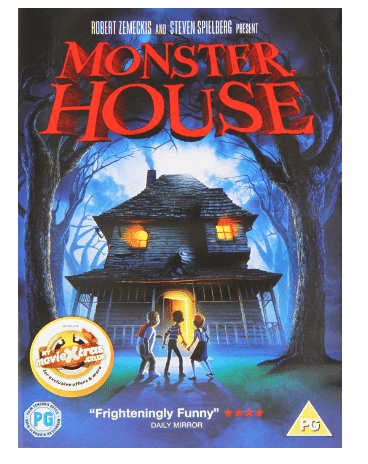 Monster House – Although this is a PG I think it is suited to slightly older children as it is a little more scary – but lots of fun to watch! 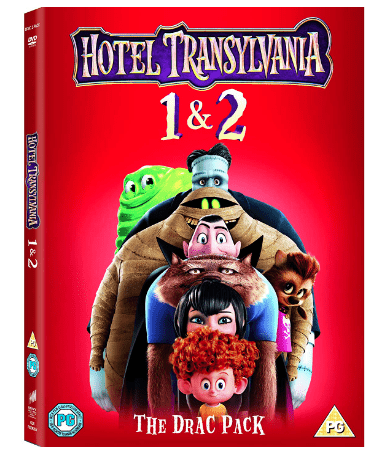 Hotel Transylvannia 1 & 2 – With the third instalment of these films due to come out on DVD shortly now is the perfect time to catch up on the first two. Again these are big favourites in our house and my three watch them all year round! 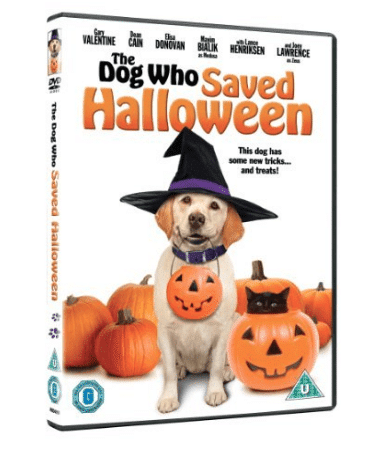 The Dog Who Saved Halloween – I haven’t seen this one myself but it came up in a search and I think my three would really like it as they love films with dogs in at the moment! If you’ve seen it leave me a comment to let me know what you thought! 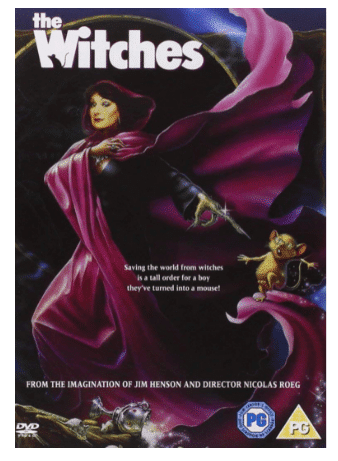 The Witches – We haven’t watched this for a couple of years after my eldest was a little scared by it but I think it’s time to try it again. It’s a totally brilliant movie and a must watch for any Roald Dahl fan. Don’t forget to read the book too! 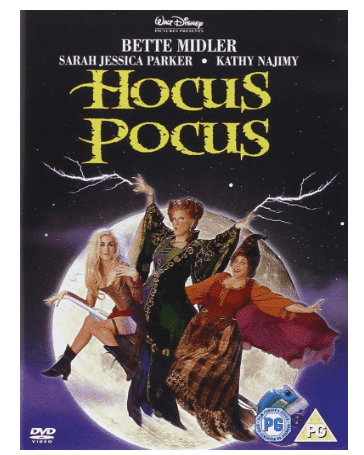 Hocus Pocus – This is another one of my personal favourites, I love this film and I can’t wait to introduce it to the girls this year. Again I think it is suited to slightly older children though, not because it is particular scary, I just don’t think it would hold the interest of my four year old yet. 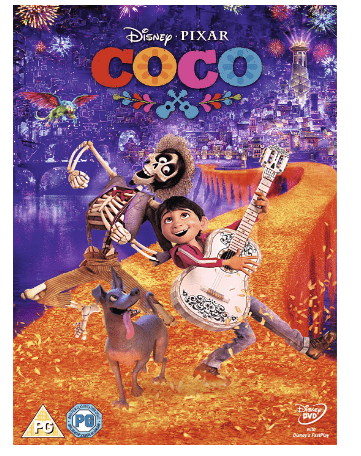 Coco – We missed this when it hit the cinema so we have all been desperate to watch it. I don’t think it is particularly themed on Halloween but it has the Day of the Dead vibe about it so fits well with the theme! 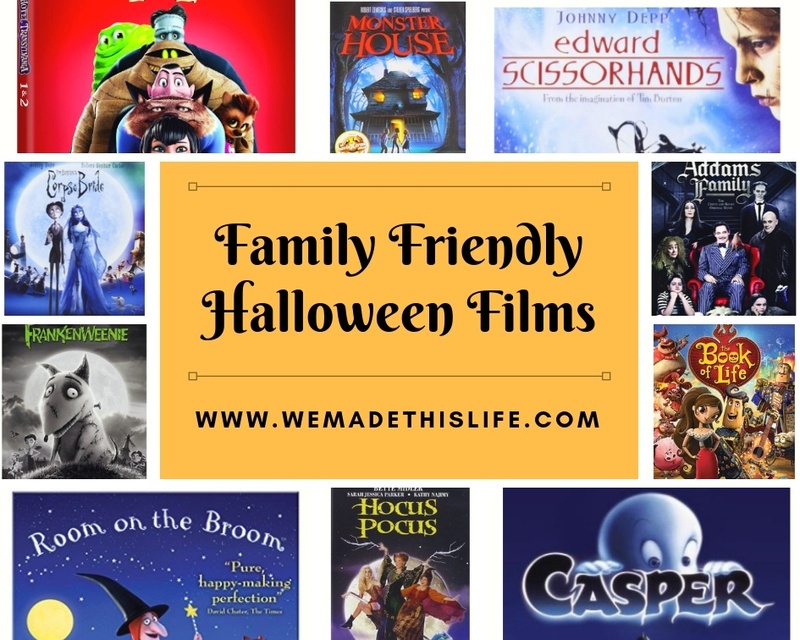 I hope you liked this list and it has given you some inspiration for some Halloween themed films to watch with your family this year. Please share this post with your friends or Pin it for later and feel free to mention in the comments any films I have missed out – I’m sure there are plenty!